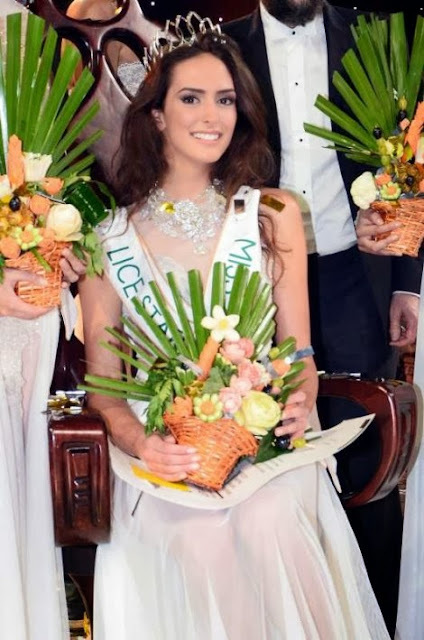 MONTEGO BAY, Jamaica - Sanneta Myrie (24) was crowned Miss Jamaica World 2015 at the Montego Bay Convention Center on August 15. 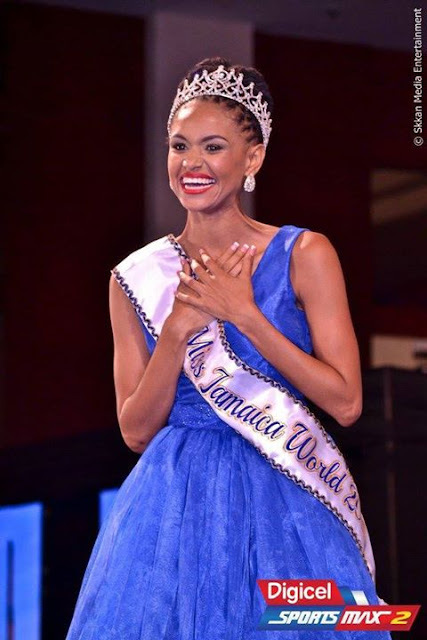 She will represent Jamaica in Miss World 2015 in Sanya, China on December 19. 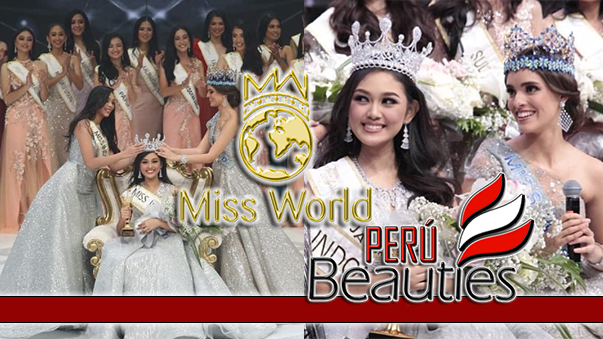 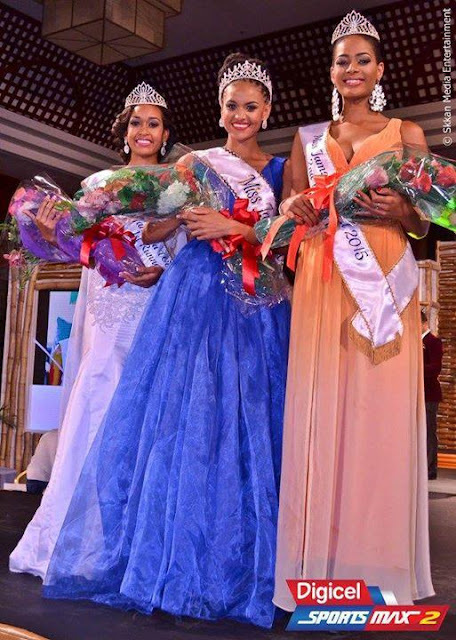 Royanne DeSilva was the first runner-up and Roshelle McKinley was the second runner-up.